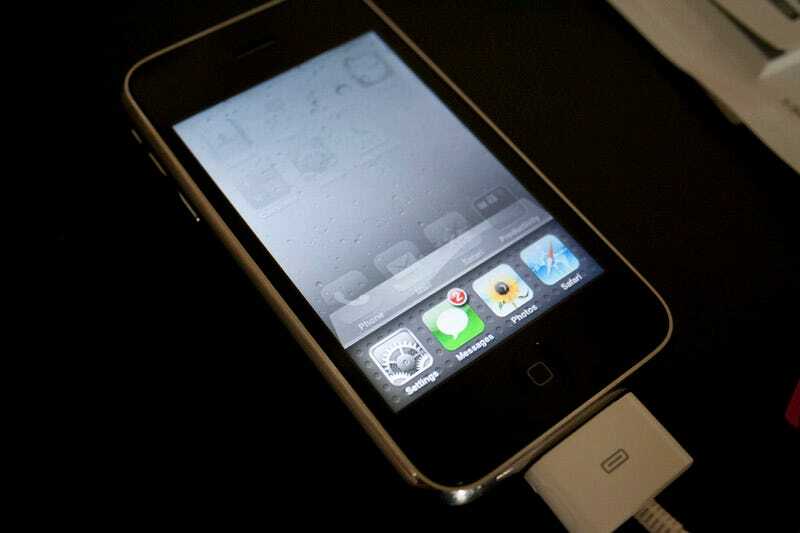 This is iPhone OS 4 running on an iPhone 3GS. Even though it's not finished, it's surprisingly usable—not nearly as slow as iPhone 3 beta running on iPhone 3G last year. Most of the new features we mentioned today are there, theoretically, but it's not exactly usable until developer support shows up in apps. Like backgrounding, for example. That needs developers to use the 7 APIs available to them. And also the Game Center, which won't even hit at 4.0's release time. Update: Here's part two, where I cover making playlists, what's up with double tapping the home key, and some other stuff.